But is it factual buyers of Rolex must get on a waiting list, own other types of jewelry, etc? I thought all you needed was the long green? Ever spend any time on the Higgins Boat? Maybe as a Higgs Driver or Bosun? Fortson: Having a good spring on East side o the Trinity? Based on your logic, you should really just buy one Casio from Walmart and be done with it - cheapest to buy, cheapest to run. Even buying Orient makes no economic sense. This is a hobby. BufordTJustice, BarracksSi and rfortson like this. 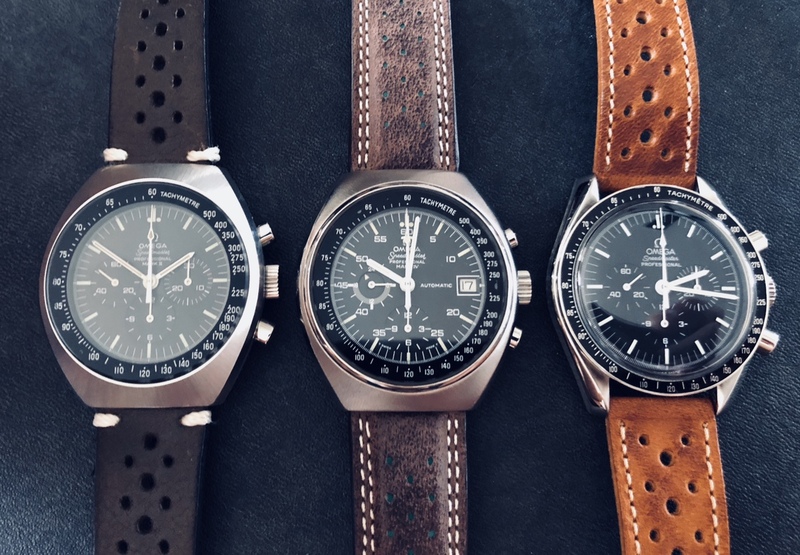 In contrast to modern movements, the movement of Speedmaster Pro can be serviced by any qualified watchmaker and not obliged to go to Omega SC. It will be cheaper. BufordTJustice and Fantasio like this. It does appear that if you want a SS sports Rolex you do seem to be put on some sort of 'waiting list'. Now, the actual time needed to be on this 'list' may vary from country to country. Some dealers have (according to what has been said on this forum) told potential customers that they must have spent 'X' amount previously to 'qualify' just to get on the 'list'. Downright disgusting, if you ask me. BufordTJustice, guspech750, MHe225 and 1 others like this. I've loved the look in pictures since I was a kid but in the flesh, so to speak, it is prettier and has much more depth than is usually captured in photos. It is a classical beauty. 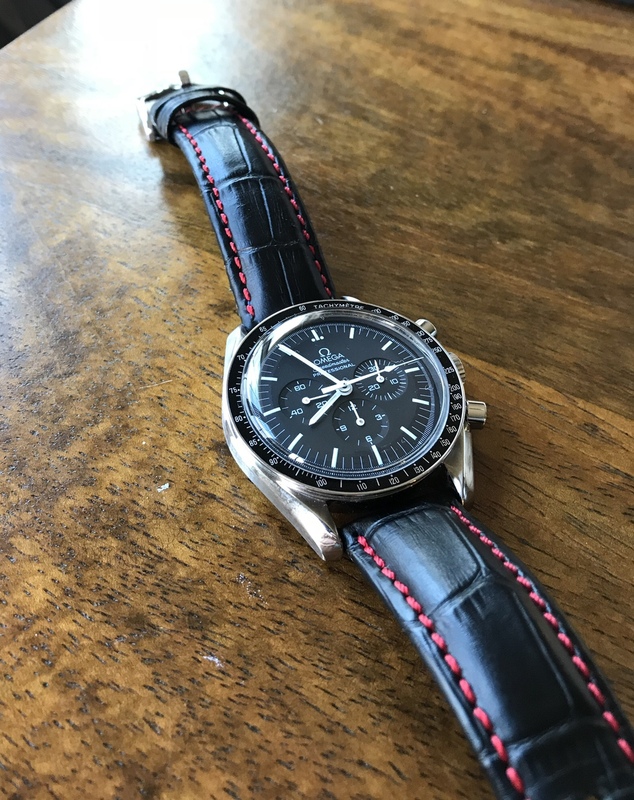 Underwhelming as it isn’t that fancy but a fantastic watch that takes anything you throw at it and with your strap making skills it will be a joy to own one. rfortson and doggbiter like this. 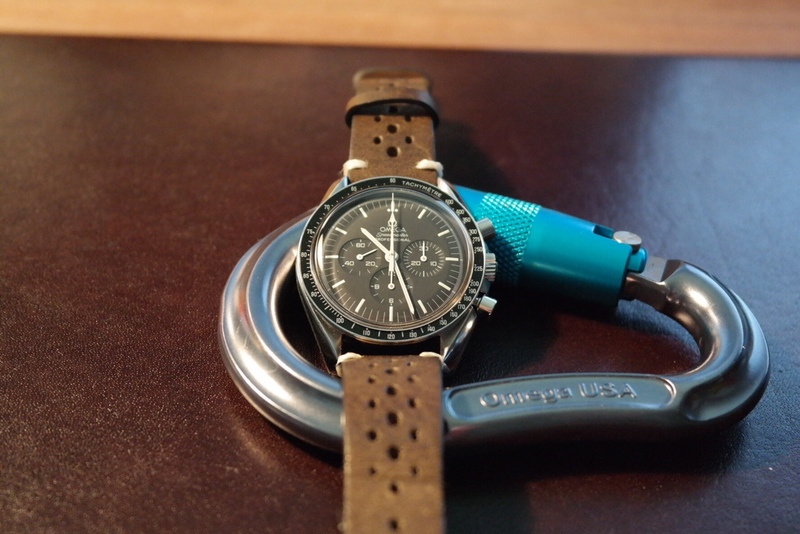 I would recommend trying a different flavor of Speedmaster if one version doesn't spark magic. Personally I'm not all that enamored with the class Moon watch. Take a gander at racing editions, or moonphase. Something will catch your eye. Agree with the disgusting sentiment ..... I’ve tried at several Rolex AD’s to get on the list for the Daytona Cosmograph and also last year’s GMT with jubilee bracelet. No joy. Apparently money means nothing when you don’t know the secret handshake. No Rolex in my future, I guess.